Really good video about the serious repercussions of growing up as a daughter of a Narcissist Mother. The title of this video is striking. Daughters of a Narcissist Mother lose out on so much of their childhood and teen years. The Narcissist Mother’s parenting has setup the daughter for an Adult life with a Narcissist for a husband. 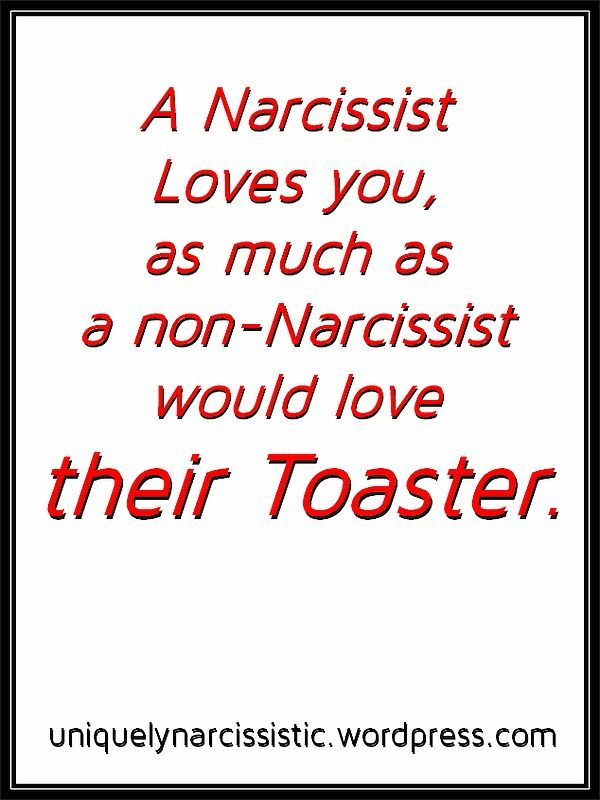 The Daughters are in a way “Bred” to marry a Narcissist. Such a potentially sad waste of an innocent life. Click on this line to visit a blog run by the woman who created the above video. This blog is called “Narcissism Survivor“. 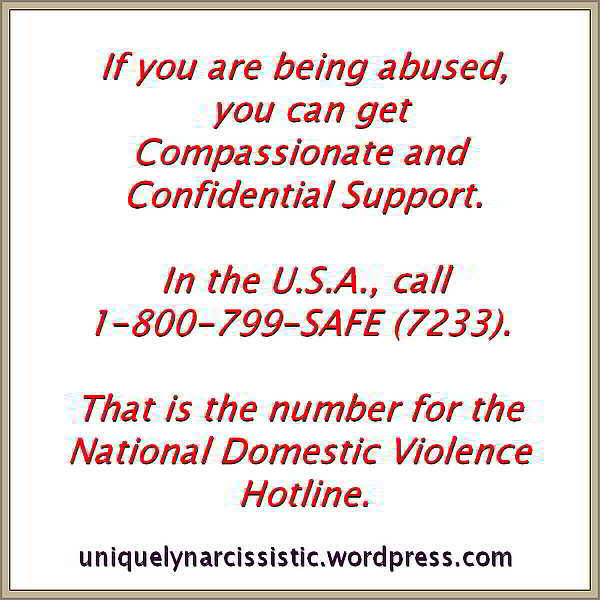 The woman who created the above video also runs a Google+ blog titled “Support for Victims of Narcissism“. If you grew up with a Narcissist for a Mother, please visit this lady’s blogs (especially Support for Victims of Narcissism) and watch her YouTube channel videos. UPDATE – found yet another blog run by this lady. Click on this line to visit her site called 30 Year Survivor of Narcissistic Abuse: Making Sense of It All.